Photography’s popularity is always growing. And photography’s accessibility is also growing as camera technology simultaneously advances and becomes more affordable. So it’s no big leap of faith to figure that more people are looking to photography as a means of generating income. However, even though camera technology is becoming more affordable, DSLRs still aren’t cheap. Professional-level DSLRs typically start off in price at anywhere from $1,500 to $3,000 or more, and quickly climb to the tens of thousands of dollars, depending on what level you’re looking at. But fret not, because there are still some options available that are more affordable for someone new to the professional game. 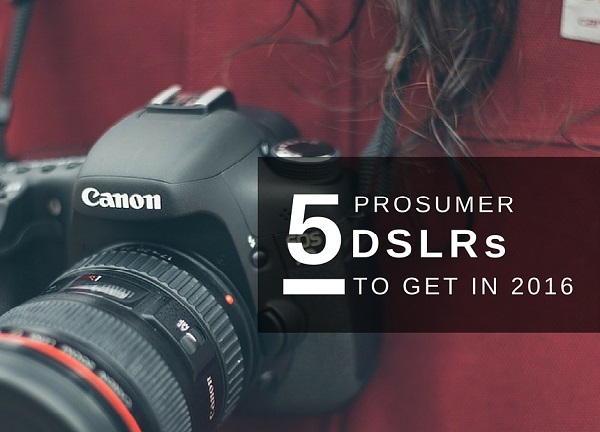 So I’ve put together a list of some of the best prosumer DSLRs that can serve as a starting point to get you started as a professional photographer. I tried to stick to cameras that are in the neighborhood of $1,000. Of course, if you plan on building a business taking high-quality photographs, you’ll need to upgrade eventually. But for now, better to get started than to put your career off until you can afford to spend the cost of a new car on a camera. Canon’s Rebel line of cameras have always been known for being ahead of the curve at their price point. The T6i is the newest addition to the series, and distinguishes itself from its predecessor, the T5i, in many ways. The sensor, an APS-C, measures 22.3mm x 14.9mm. Its 24.2 megapixel resolution is a step up from the T5i’s now-dated 17.9 megapixels. Paired with some decent glass, the T6i will deliver high-quality images. The Rebel line of digital cameras has also come to be regarded as a great entry-level choice for videographers. Its new autofocus sytem, along with the flip-around touch screen, make shooting great 1080p video easy. The Rebel T6i body retails for $749. Pentax cameras are sometimes underrated, but they’ve developed a die-hard fan base over the decades. The K-3 II has a few extra features that could make it the ideal camera for you. These features include a stainless steel/magnesium weatherproof body sealed tight to keep out dust and moisture, dual memory card slots, an 8.3 frames-per-second shooting speed, and GPS location tagging. 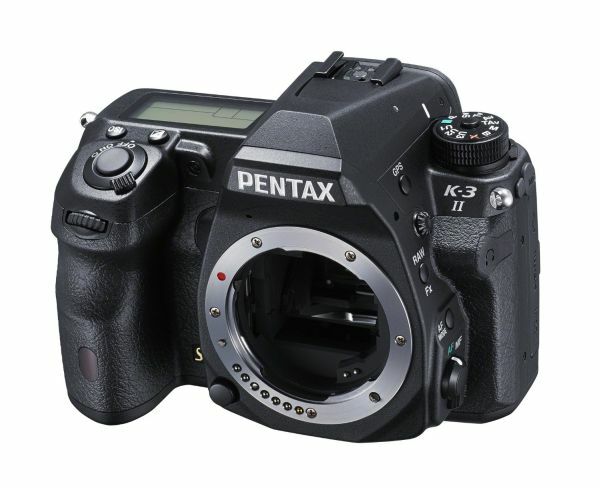 The Pentax K-3 II body retails for $763. Nikon’s D7000 series has developed its own base of fans over the years. 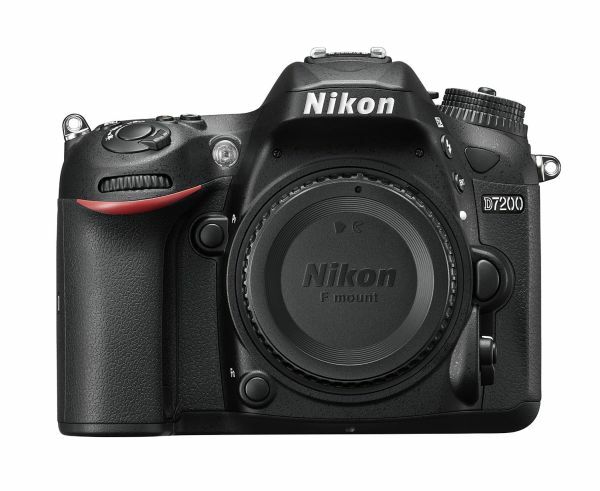 The D7200 is the latest model in the series. The D7200 features a host of control options on the back of the camera, which might seem a touch overwhelming to photography newcomers. But with practice, the extra controls can really smooth out your shoots, allowing you to make changes on the fly without going into the camera’s menu. The D7200 is on the expensive side compared to most of the other cameras mentioned here, but if this seems like the camera for you, the D7200 might be worth the extra cash. 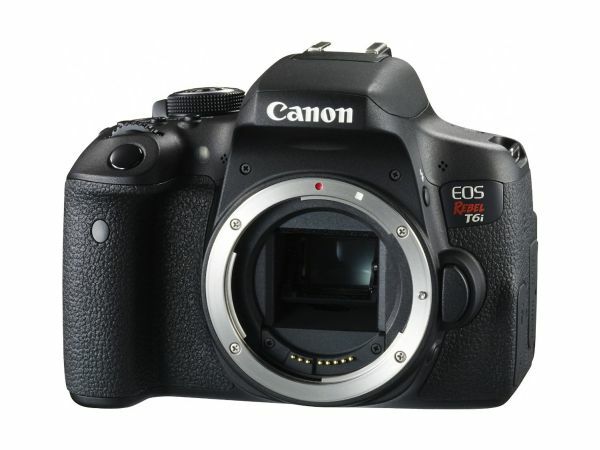 The D7200 body retails for around $1, 096. 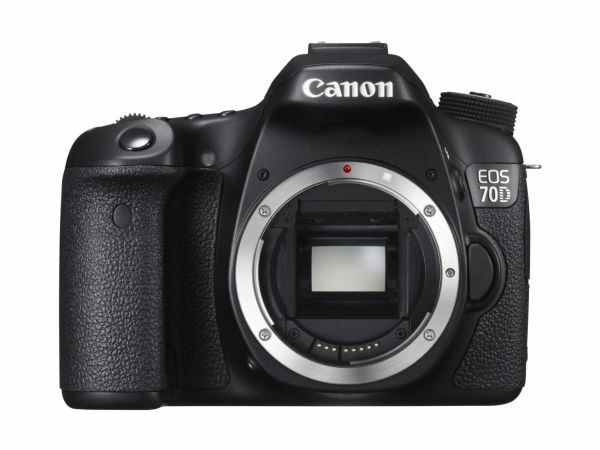 The EOS 70D is the second Canon camera to make our list. Its more expensive price tag might make it seem like a bad choice when compared to the Rebel T6i. But it does feature some improvements that might make it a more suitable choice for you. At 7 shots per second, the EOS 70D shoots faster than the T6i. The 70D also writes files faster, which means less time staring at your view screen as you wait while your camera buffers. And it works better than the T6i at higher ISO settings. All of these factors might make this a better camera for people shooting sports. The 70D also features environmental sealing, which will be helpful if you plan to shoot much outdoors. Ultimately, which one is better for you will depend on what sort of photography you’ll be most involved with. The EOS 70D body retails for $999. While Canon and Nikon seem to be the leading royalty when it comes to DSLRs, Sony has been making competitive entries into the field for years. The Alpha a77 II features several technological advantages over its competitors, thanks to Sony’s extensive knowledge of all things tech. This camera features one of the fastest chips you’ll find in any camera near this price. That, as I mentioned above, will be a huge blessing when you need to shoot a lot of images in a row. And the Alpha a77 II’s new focusing system makes tracking moving subjects pretty easy. 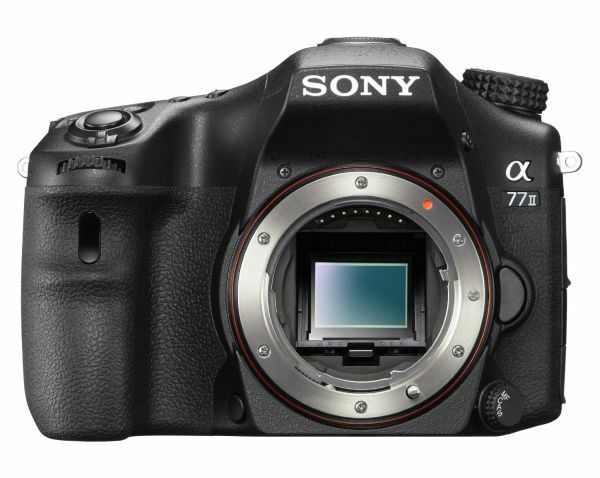 The Sony Alpha a77 II body retails for $998. Before digital cameras, photographers often said that a camera body was just a box to capture light, and the part that made the photograph the best it could be was the lens. With digital cameras, the body might be more complicated than its film predecessor, but lenses still play a key role in producing quality images. When you’re shopping for a new DSLR to use professionally, set aside some money to spend on new glass. While the kit lenses often bundled with DSLR bodies are usually decent, they leave a lot of room for improvement. These five cameras don’t represent the totality of what’s available, but they’re great, trustworthy starting points in your search.